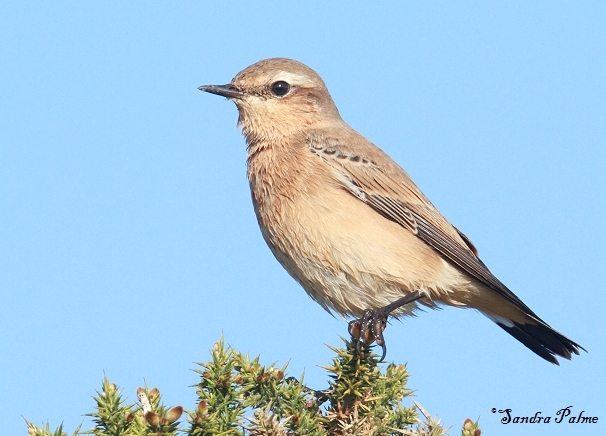 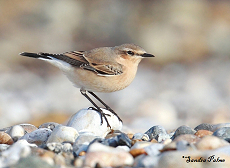 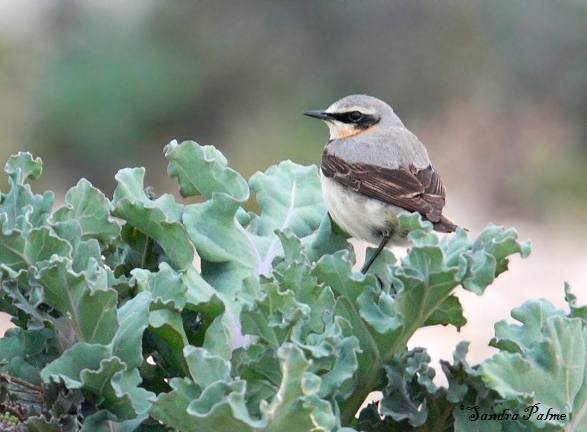 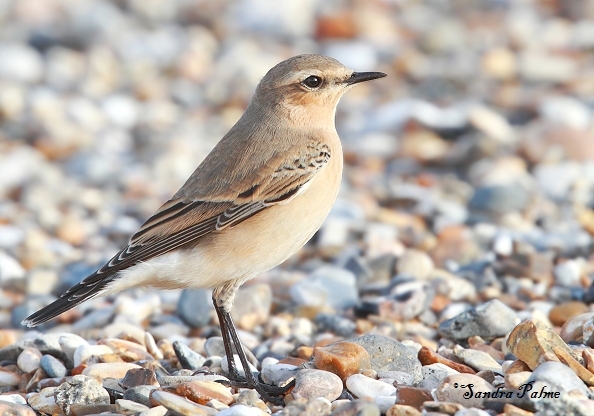 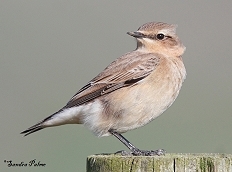 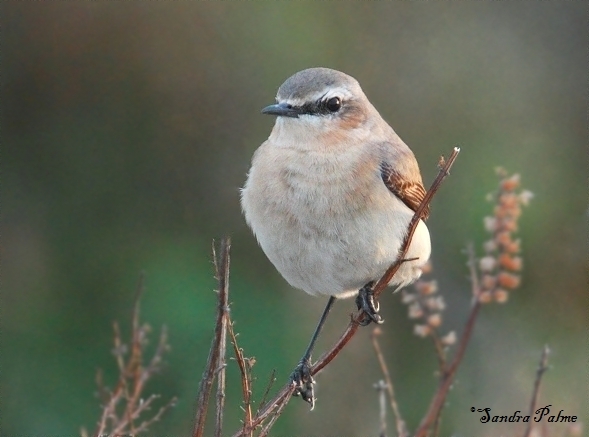 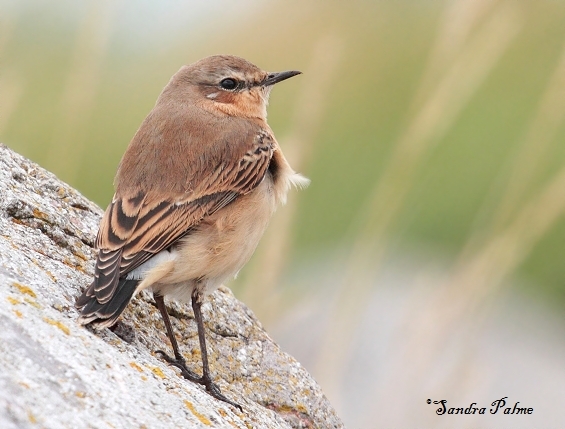 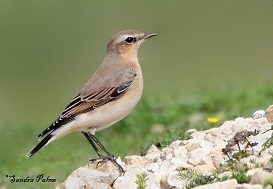 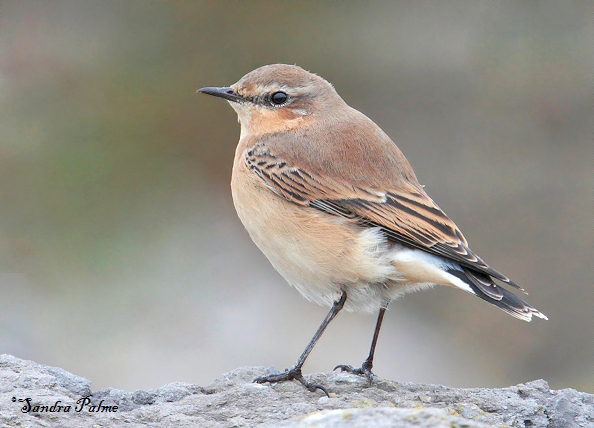 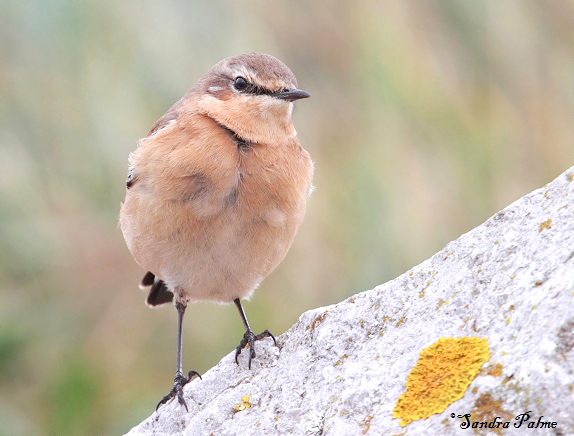 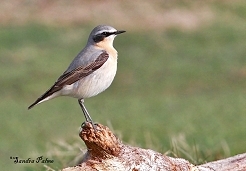 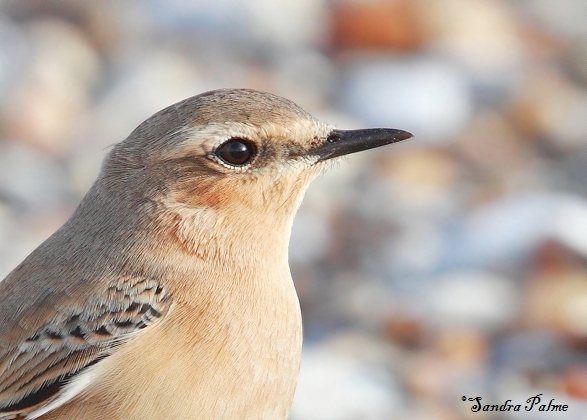 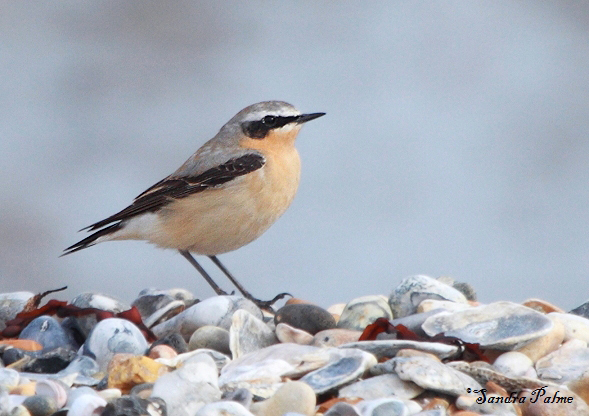 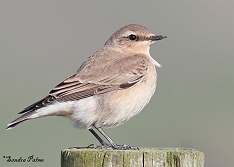 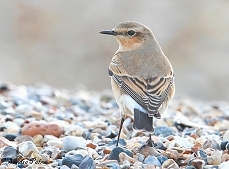 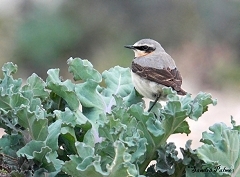 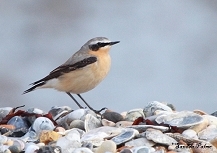 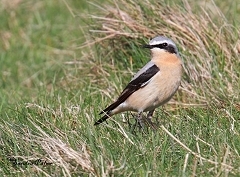 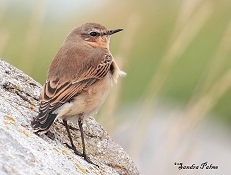 The Northern Wheatear is a beautiful bird that is usually found on the ground - so not easy to photograph. 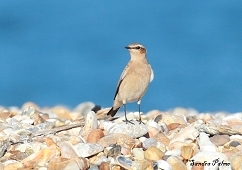 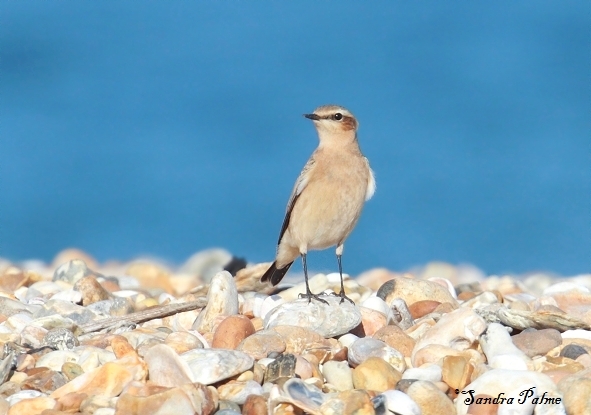 You know that spring has sprung when you see your first Wheatear of the year! I love these little guys and can't wait for them to return. 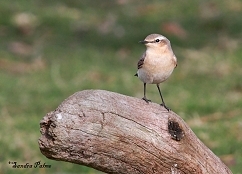 Please click on the thumbnails for a larger version of my favourite wheatear shots.